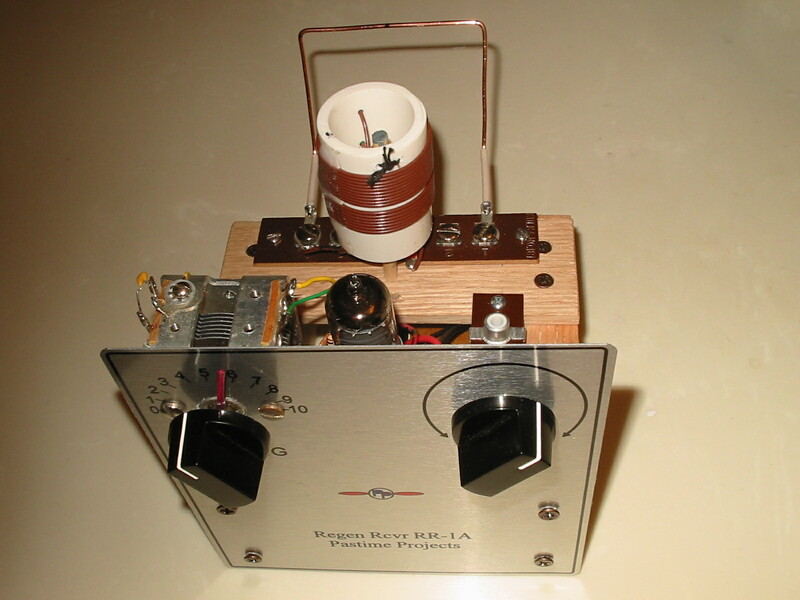 This entry was posted on January 14, 2017 at 3:41 pm and is filed under amateur radio kits, boatanchor ham radio, build it yourself kit, Crystal controlled CW Oscillator Kit, electronic kits, Ham radio, Ham radio kits, hv power supply kit, power supply, power supply kits, QRP oscillator, regenerative receiver kit, Transmitter kit., Uncategorized, vacuum tube projects, vintage radio kits. You can follow any responses to this entry through the RSS 2.0 feed. You can leave a response, or trackback from your own site.